I’ve gone into the New Year full of optimism, hopes and aspirations. It has been a challenging, tiring start to the New Year, not least because I got a nasty cold for a few days which put me out of my blogging and vlogging synch. I recovered and then promptly got another cold. It’s just that time of the year isn’t it? 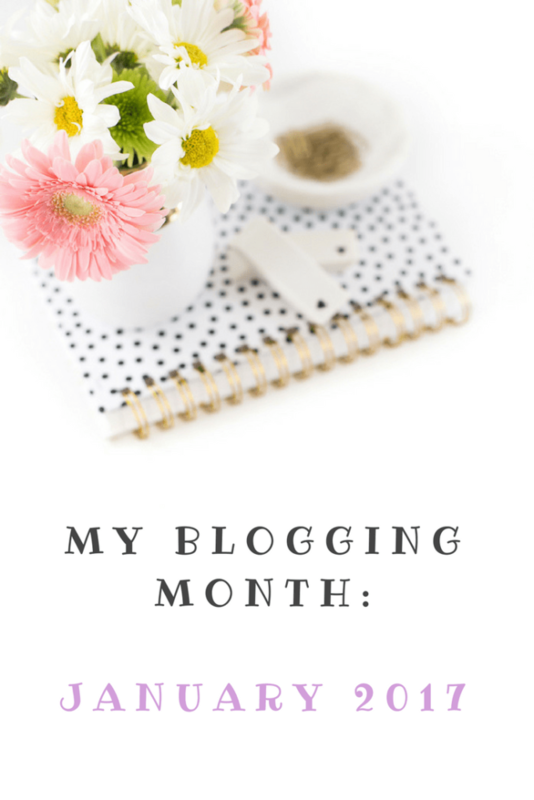 Last month I updated some parts of my blog, but what I really wanted to achieve this month was to change the whole theme without losing all the hard work that I’ve put in. I’m not technically-minded and, at one stage when trying the switch over, I thought I had lost a whole load of work. Safe in the knowledge that a friend had helped back my site up first (thanks Aurora! ), I plodded on with the big switch. There were a lot of widgets that didn’t synchronise, menus not in the right places, photos repeating themselves and things that generally needed tidying up etc. But I persevered and it paid off. It’s still very much a work in progress, but I’d love to hear your thoughts on the new look. I was contacted by someone called Robert Mening. He had just published a huge post all about starting your own blog, and asked if I would take a look to offer my opinion. Well, once I started reading, I couldn’t stop – Rob covers all manner of things – from the initial start-up through to how to get more traffic. You can read the post here. As part of my full time job as a travel editor I proofread all the time. What I find particularly tricky though is proofing my own work; when you’ve read and reread your own work sometimes it’s easy to miss a typo. Luckily I have a mum that takes an interest in my blog and always lets me know if she has spotted something that’s not quite right – so a HUGE thanks to my ma for doing that for me…I know she’ll be reading this! One of the goals that I set myself for this month was to finish my first ebook – entitled ‘101 Travel Hacks from Industry Insiders’. I’d love to be able to say that the book is now finished, but sadly it’s not. I’ve been busy wrapped up in plenty of other things (namely getting the new theme set up), that I didn’t have time to focus on completing this goal. Let’s see if I can get it sorted in February! So you might have noticed I’ve got a HIBS badge on my site. HIBS100 is home to the UK’s best and most influential lifestyle blogs. The website helps bloggers work with brands to create great content. Every month the HIBS100 analyses and ranks all of the lifestyle blogs in the community. This basically means that I’m being ranked amongst other Lifestyle blogs according to popularity, engagement and influence. Ideally, I’d improve my ranking throughout the year, so I’m going to try and keep track of it here. This month I was approached by Soreen to see if I’d like to try out their new Lunchbox Loaves. As my kids haven’t ever tried these I thought it would be interesting to see what they think. When I received the box there were two packets of five individually wrapped snacks each – one was a traditional Malt flavour and the other a banana option. I left them on the side to remind me to take pictures later. Two hours later when I came back, two of the bars were missing! After a bit of detective work it turned out it was VIP. He hadn’t had them in years and loved them as a kid. He thought I had bought them and just started helping himself. Well, that’s one quarter of the family who’s hooked on them then! I tried my daughter with the banana flavour and she loved it. Like VIP, I opted for Malt with a smearing of butter on top – it certainly satisfied the afternoon snack craving. Sadly, my son wasn’t a fan, but then again he doesn’t have packed lunch anyway, so no skin off his nose. Four days after receiving the Soreen I was in Tesco purchasing more. VIP and my daughter are well and truly hooked. And who can blame them? At just 95 calories each and providing a healthy alternative to sweets and crisps, this is one little bar that will be making a regular appearance in the lunch box. I have to say that I have felt really disheartened when contacting blog platforms and even other bloggers directly and I hear nothing back. I’m not talking about a reply the very next day, but it has been more than two weeks and at least two bloggers and four blogging platforms have not responded to my emails. Does this frustrate anyone else? I think I need to write a blog post on blogging etiquette – these people/groups could learn a thing or two from it! I’ve been busy with the vlogging this month as I’m really enjoying it. My favourite video was my DotComGiftShop haul – £182 worth of goods for just £40 in their winter sale. The post (and video) was picked up by the very company themselves and they covered it in their newsletter and on social media. This was great as my stats went through the roof, but then my site promptly crashed and I was on the phone to the hosting site for half an hour trying to sort it out! I’ve also done a review of the new dishwasher we bought – our old one was broke and the January sales came just in time. You can see what I thought of it here. Other videos included the usual Weekly Scoop (10 New Things) which goes out every Friday and a Mini Scoop on a care package I put together for a friend who has been having a rough time lately. What wasn’t? Not getting my ebook finalised. My learning lesson: not to set myself unrealistic goals that are impossible to achieve: little steps…. Goals for February: Finishing the ebook – come on Lauretta, you can do it! I’ve been meaning to give my blog an overhaul. You’ve just inspired me to get on with. I’m not very tech savvy either and it does slightly scare me! It’s amazing how much you were still able to achieve even though you were sick for a few days! Congrats on getting so much done!